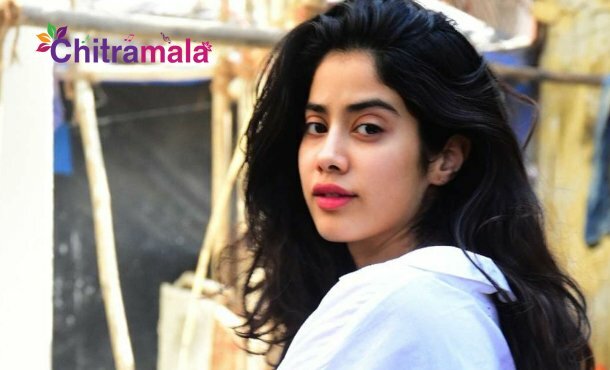 Janhvi Kapoor is the emerging heroine in the Bollywood film industry now. The actress made her debut with the film Dhadak, produced by Karan Johar. She is now busy with her second movie which is a biopic. On the other side, the actress has given an interview to a leading English news daily where she opened up about the criticism and the hatred that she receives on the social media on an everyday basis. “It is really tough for me to deal with it. I am constantly getting depressed with the usage of social media. The comments being made by netizens is putting me into a lot of pressure and I am unable to think about anything else. Slowly, I am trying to accept it that the society is like this. It is sad that no one can take any action on this.” said Jahnvi. Madhuri Dixit in Sridevi Biopic?